David Heritage Racing Yachts specialises in all types of work on classic boats both sailing and motor. 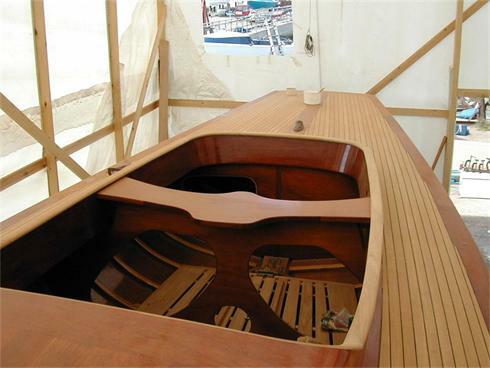 Anything from minor repairs, winter service or complete restoration, our experienced boat builders have specialist skills in woodwork. With 'Troika', the classic Dragon, David Heritage Racing Yachts carried out a major refit from keel off to new deck and new interior. The classic motorboat Christina starting her refit at the yard, November 2008. Christina was the proud winner of the Concourse de Elegance in the 2012 Cowes to Torquay Classic Meeting. The growing interest in the Quarter Ton Class has seen varying degrees of work carried out on the famous race boats of the 1970's and 80's. 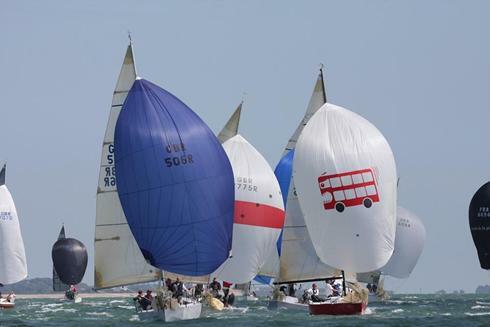 David Heritage Racing Yachts have been involved in a great number of these including a complete rebuild of Paul Whiting designed Runaway Bus, and a refit of Joubert Nivlet designed Snoopy, now called Whiskers. 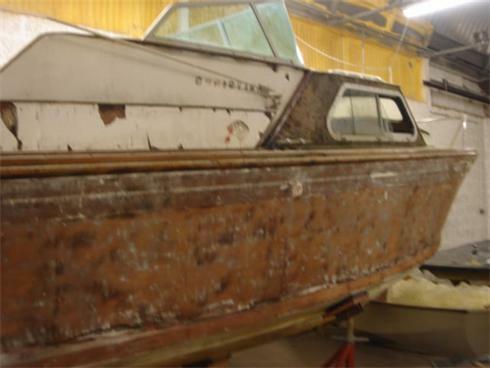 The work on Runaway Bus included new structure and deck, new rig, keel, rudder and systems leaving the nboat looking as new. Recent projects also include Joker and Cri Cri (sister quarter tonners) being prepared for the 2013 season. Over the Winter of 2008/9, David Heritage Racing Yachts worked extensively on Anchor Challenge with a complete refit including new keel, rudder and rig as well as simmilar refit work to Aguilla. Anchor Challenge and Aguilla were placed 1st and 2nd in the Sovereign Cup in Kinsale, Ireland.